Here at Network Craze, we are well-known for offering premium third-party equipment maintenance plans. Our customers come to us seeking ongoing maintenance for their products that have reached the end-of-life stage because we offer flexible packages that are far more reasonably priced than those provided by OEMs. So, why would you consider OEM maintenance at all? We can help you make that decision. It’s our job to give you the options, and let you decide which program is right for the products that you are buying. We will provide you with honest feedback about the pros and cons of each alternative. 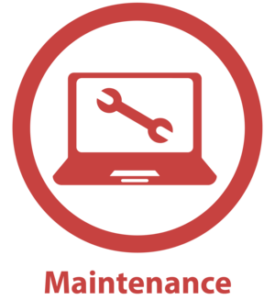 To learn more about our crazy product maintenance packages, click here.